Title / Salutation* Mr. Mrs. Ms. Miss Master Dr. Prof. Create special moments with The Samaya Seminyak. With a selection of outdoor venues and the privacy of your villa, The Samaya Seminyak promises a simple yet elegant setting for any occasions, be it a tropical wedding, vow renewal, cocktail or dinner reception, or a romantic dinner for two.  For further enquiries on weddings and special occasion at The Samaya Seminyak Bali, please contect our team below.